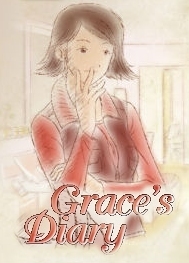 Grace's Diary brings good writing and searching questions together for an intriguing experience. I was surprised to learn as much about myself as the general issues of teen violence the game addresses. Grace's Diary was the winner of Jennifer Ann's Group's 2010 Life. Love. Game Design Challenge. This annual contest invites game designers to help raise awareness of the risks of teen dating violence. Grace's Diary got under my skin by reminding me of my teenage years, and that anyone can get caught up in abusive or controlling situations. That's an uncomfortable real-world truth to put under the scope, but well worth reflecting on. 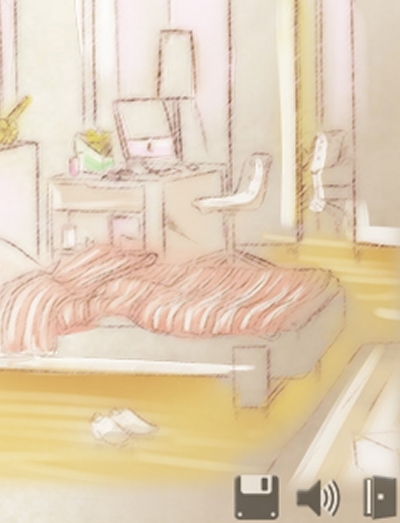 Grace's Diary is an interactive novel in a pencil-sketched style reminiscent of Hotel Dusk. 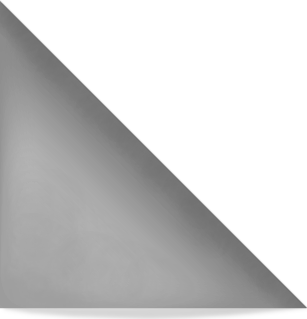 As a game it's short and simple, with lots of text. But also a great example of the teaching potential of serious games. Its microcosms replicate some unpleasant aspects of human relationships but also suggest tools for dealing with them. Back in high school I was taught about teen relationship issues using blatantly set-up scenarios and characters acting very stupidly. The situations presented in class seemed farfetched, even though some of the messages may have been relevant to me if I'd given them a chance. 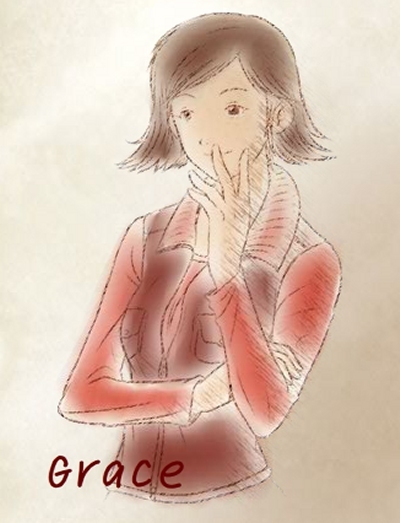 Grace's Diary avoids one of the major pitfalls of pitching ideas to teenagers by creating relatively believable characters and a story much easier to connect with. It is a little corny but still feels genuine. I approached Grace's Diary quite sure I had never encountered dating violence. But playing caused me to stop and remember back to when I was a teenager, and I realised that wasn't completely true. As a teenager I was just starting to learn about intimacy, and struggling with a lot of uncertainties. I'm embarrassed when I think about my first boyfriend now, but at the time he meant a lot to me. I have fond memories of playing GoldenEye at his place (if you ever wondered what us kids were really up to now you know). But he was also quite clingy and insecure, and I fell into behaviour patterns to accommodate him without even thinking about it. I had few baselines for judging his behaviour, so didn't discourage things like excessive phone calls. Sometimes manipulation or abuse escalate to the point where more strength and support is required, and that's the kind of situation represented in the miniature world of Grace's Diary. When we broke up the ugly side of my teenage romance really reared its head. He told me no one would ever love me as much as he did, and threatened to hurt himself. The undercurrent of anger and despair was clear, but I was feeling numb and didn't listen. It's scary to look back on now, because I know it was a risk not to take his words seriously. But I still chose not to be manipulated. If I'd let him talk me into staying with him I don't know where it might have ended up. Violence in this context isn't always a physical thing, and unfortunately I doubt my experience is uncommon. I was lucky, and walked away cleanly without anything more coming of the situation. Sometimes manipulation or abuse escalate to the point where more strength and support is required, and that's the kind of situation represented in the miniature world of Grace's Diary. Grace tells the story of trying to help her friend Natalie, who she suspects is involved in an abusive relationship. It's far more serious than anything I've ever experienced, but still seems realistic. 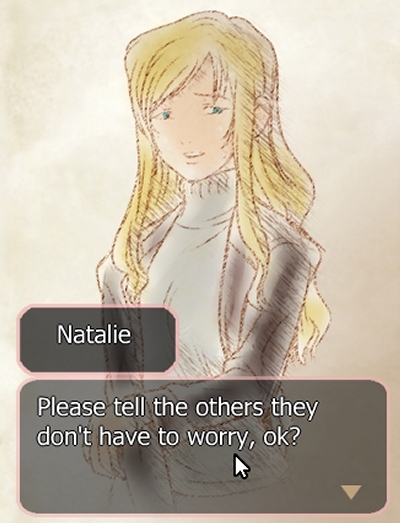 There are multiple possible endings, so a happy conclusion for Natalie is not guaranteed. 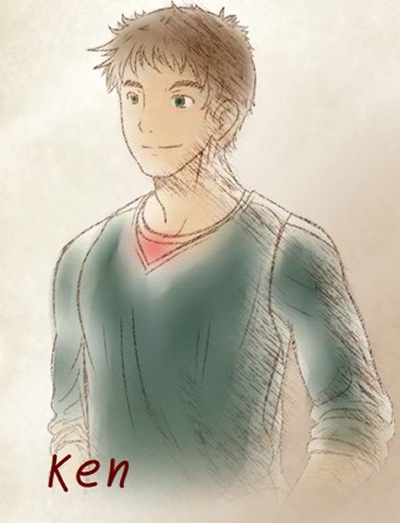 It saddens me that dating violence is common enough to make a game like this viable. It's tempting to dismiss these issues as something that only happens to other people, never to me or the people I care about. Taking a serious concept and portraying it in an invitingly drawn game makes it more accessible. It encouraged me to think about it, when otherwise I probably would have been quite resistant. That's a simple but very important step. There are multiple possible endings, so a happy conclusion for Natalie is not guaranteed. No matter what the outcome, the idea is to learn from the story. Taking on the role of a friend trying to help, encourages people to look out for warning signs. That idea remains relevant throughout life, and it's a message I'm happy to see promoted.